AUGUST 22 2018 – Most female cats spayed during one clinic! 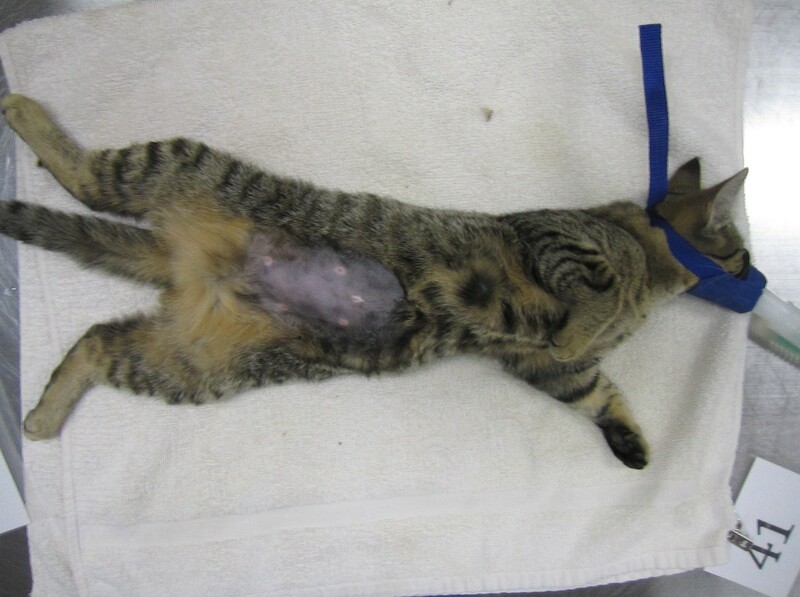 33 females (out of a total of 43 cats) were spayed at this TNR clinic. That means a LOT of pregnancies have been prevented! DECEMBER 2 2017 – 5,000th Shelter Built! AUGUST 9 2017 – 4,500th Cat Spay/Neutered! A terrifically unimpressed “Buddy” as he waits to be neutered. MAY 18 2016 – 4000th Cat Spay/Neutered! FEBRUARY 27, 2016 – 4000th Shelter Built! 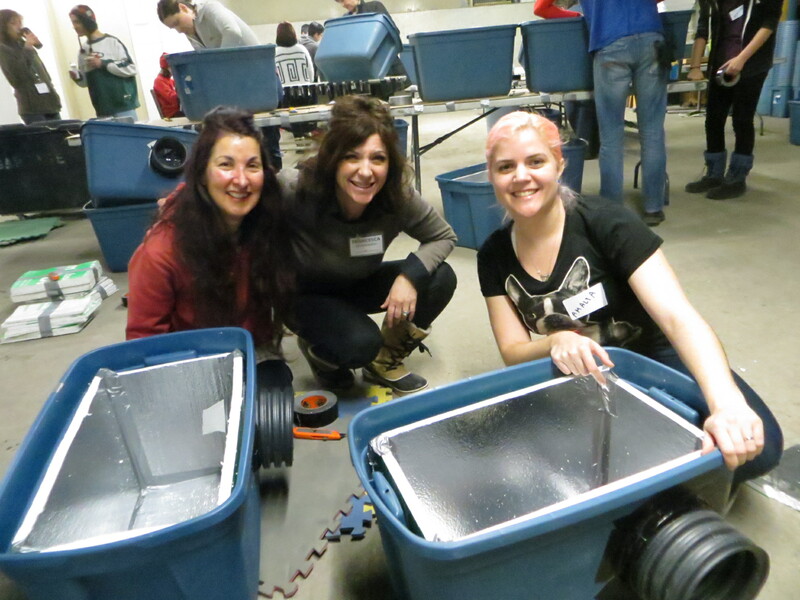 A record 82% of the cats fixed at one clinic are female cats! 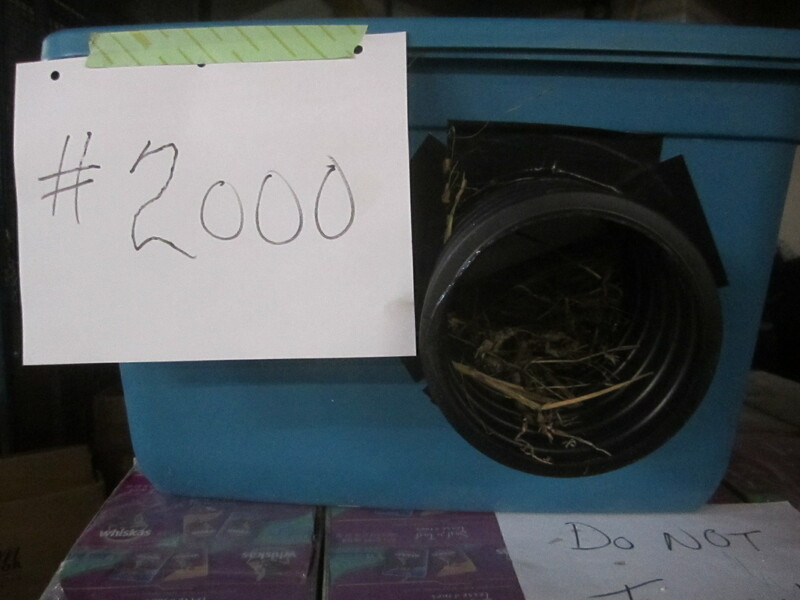 Toronto Street Cats spay/neuters our 3,500th cat. 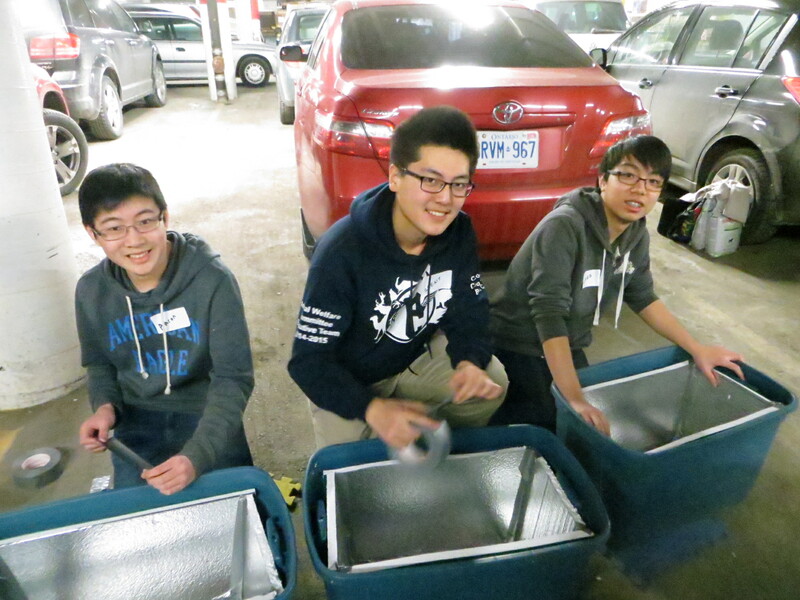 Toronto Street Cats volunteers build the 3000th shelter! 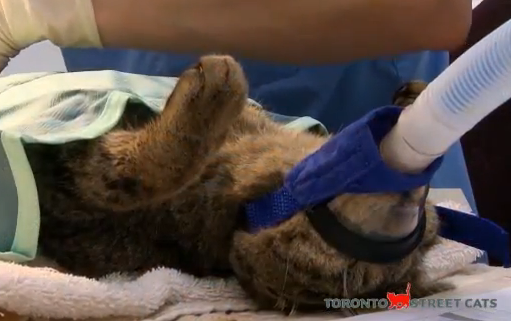 This video is the actual neuter procedure of the 3,000 cat (named “T.C.” aka “Tabby Cat”) sterilized by Toronto Street Cats. 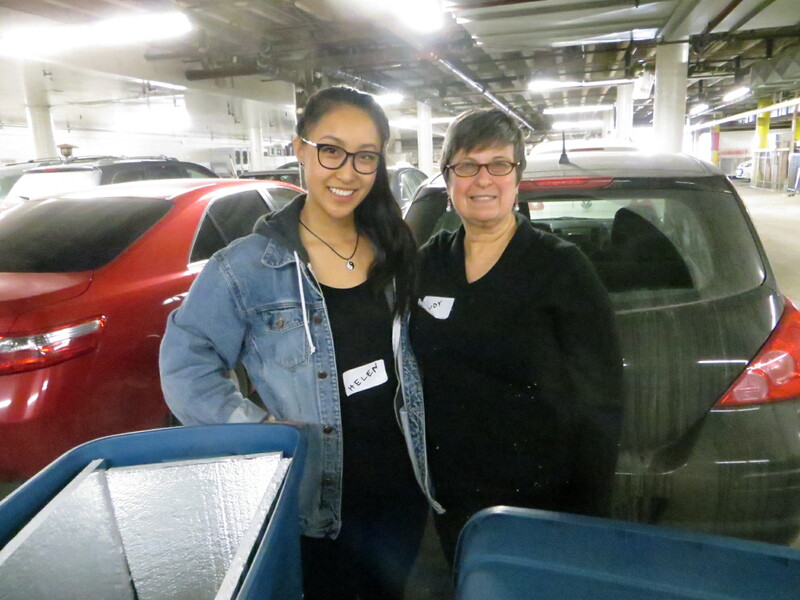 Share in the celebration as Toronto Street Cats volunteers took a moment to celebrate fixing the 2,500th cat in this short video. In this video we share the actual neuter procedure of Ziggy Stardust, the 2,500th cat. 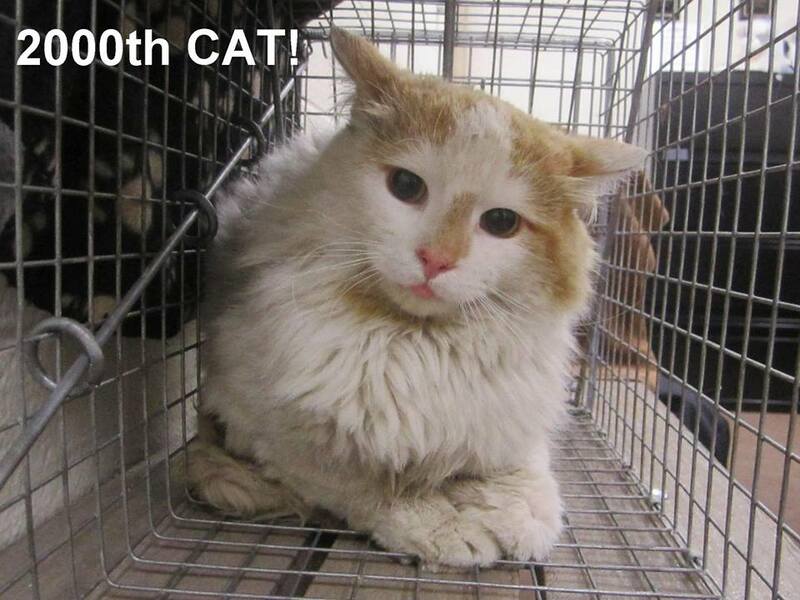 101 cats are spay/neutered in one day. Toronto Street Cats, Toronto Humane Society, PAWS Canada and Toronto Cat Rescue worked together in this extraordinary effort. A fam ily in Huntsville reached out for help to PAWS to fix 50 cats living/reproducing on the family’s property. The urgency became real after last a devastating flooding the prior month which washed away dozens of cats in the colony. PAWS reached out to Toronto Humane Society for help. 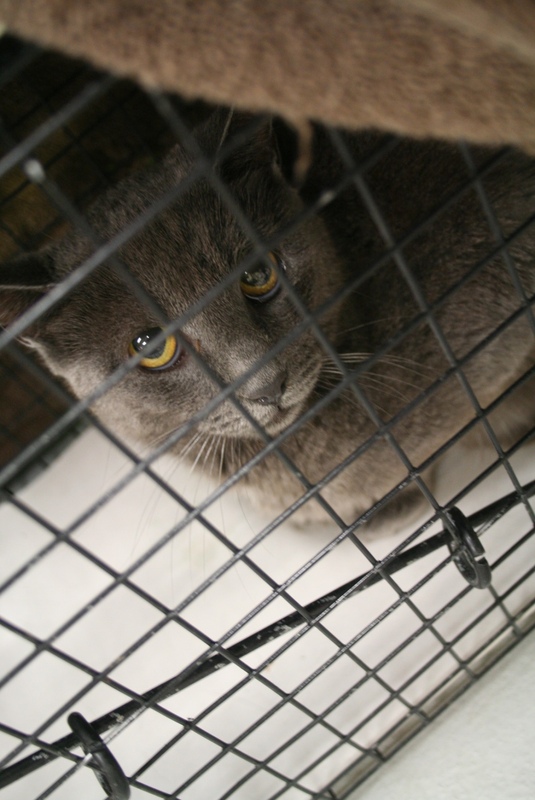 THS worked with Toronto Street Cats to arrange a day long spay/neuter clinic for these cats. Early Wed morning, PAWS and some amazing folks from Huntsville, drove the 3hrs to bring the 50 cats to THS. 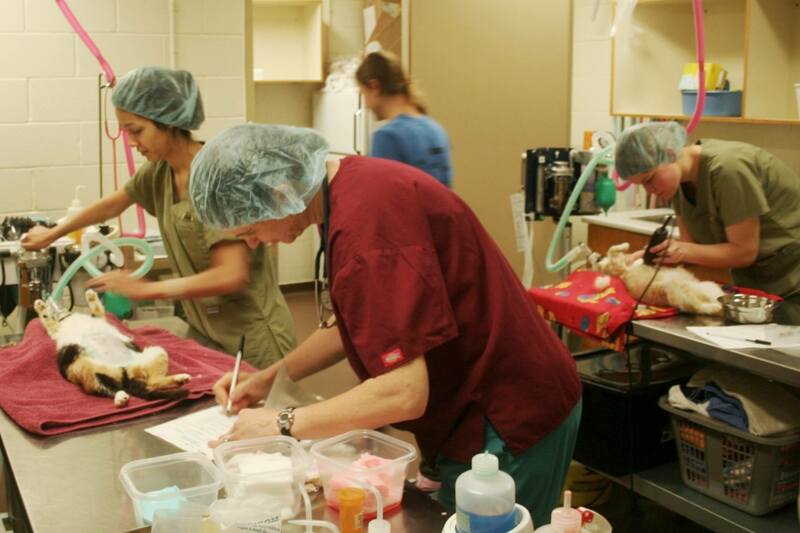 THS staff, TSC volunteers, other volunteer vets and vet techs, spent the entire day fixing/vaccinating the 50 Huntsville cats along with 12 other cats, from a hoarding situation in Hamilton. City TV shared this amazing story on the evening news. 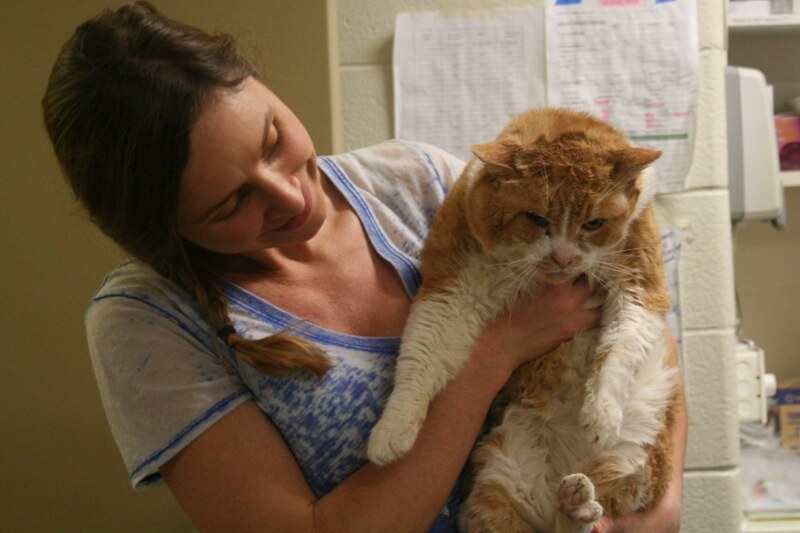 21 of these cats were picked up by Toronto Cat Rescue foster homes (for adoption). Some more will go to North Toronto Cat Rescue. The ferals will go back to their colony where they continue to be loved and cared for by their VERY thankful colony caretakers! City TV showed up to film the occasion and celebrate the successful collaboration. Immediately after this clinic, Toronto Street Cats held its regular free feral cat clinic where 37 more cats were sterilized. Toronto Street Cats spay/neuters our 2,000th cat and shares the monumental moment in this short video. 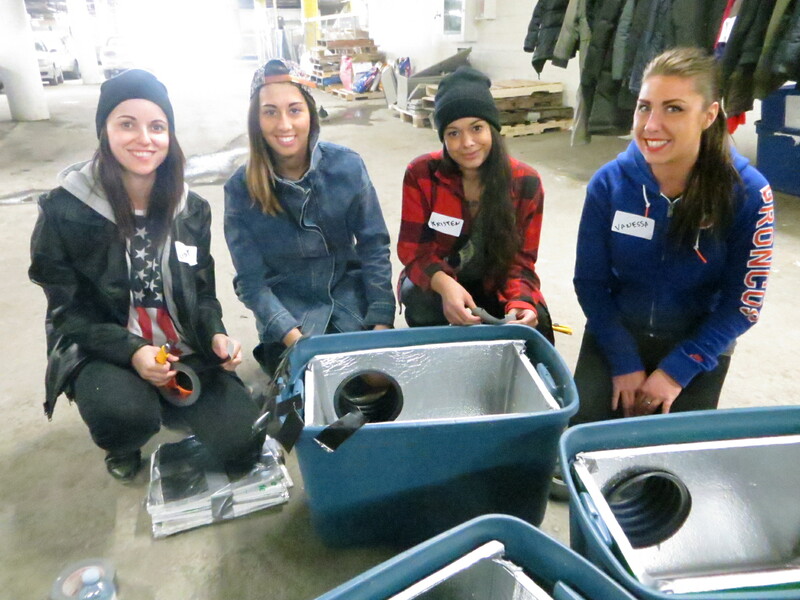 Toronto Street Cats builds its 1,000th feral cat winter shelter. Our friend EK Park was there to celebrate the moment with us and capture it on video. 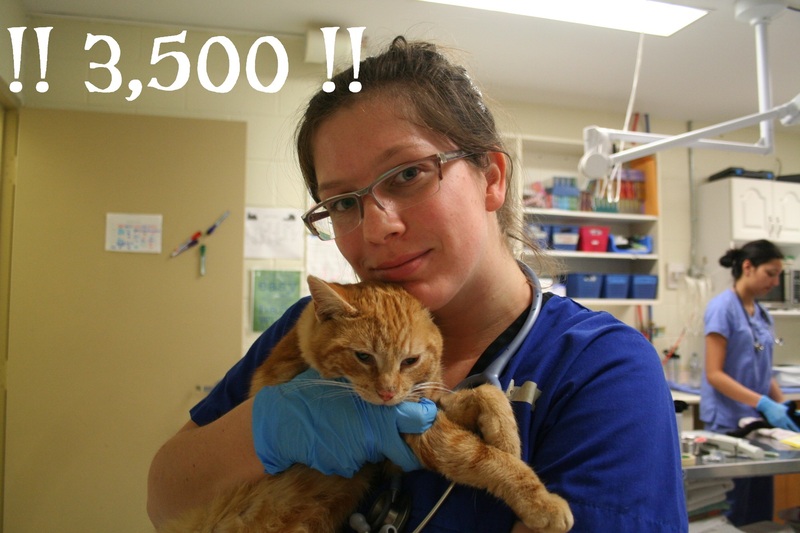 Toronto Street Cats spay/neuters our 1,500th cat. 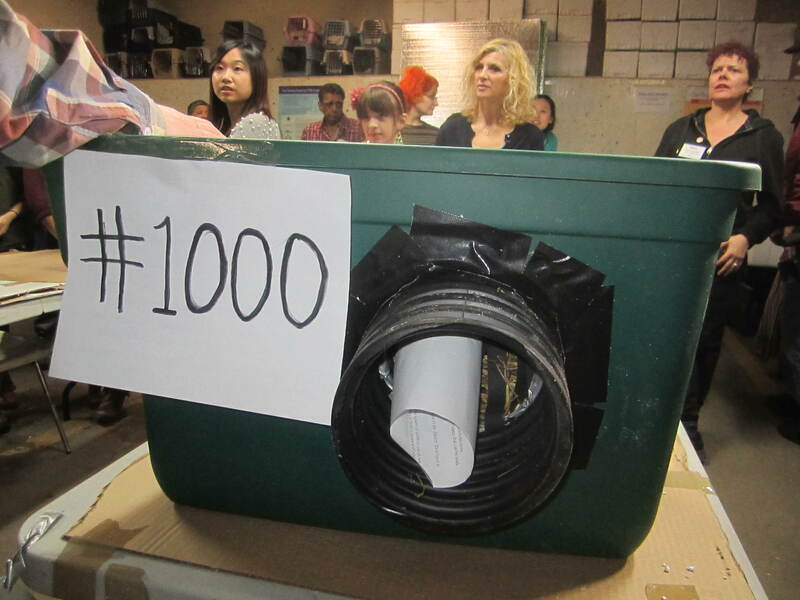 Toronto Street Cats spay/neuters our 1,000th cat. Our friend Michael Sizer captures the moment perfectly in this short video.